As rumored before, Zeiss will soon announce the new Batis 40mm f/2 CF lens for Sony E-mount mirrorless cameras. Now, NokishitaCamera has leaked the first images of this Zeiss Batis 40mm f/2 CF lens. Zeiss Batis 40mm f/2 CF Lens to be Announced Next ! 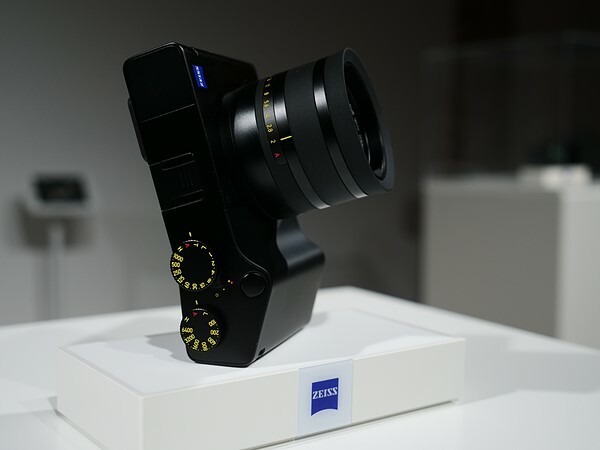 Japanese website Nokishita Camera has confirmed that Zeiss will soon announce their fifth Batis lens for Sony full frame mirrorless cameras. This lens is Zeiss Batis 40mm f/2 CF FE lens. 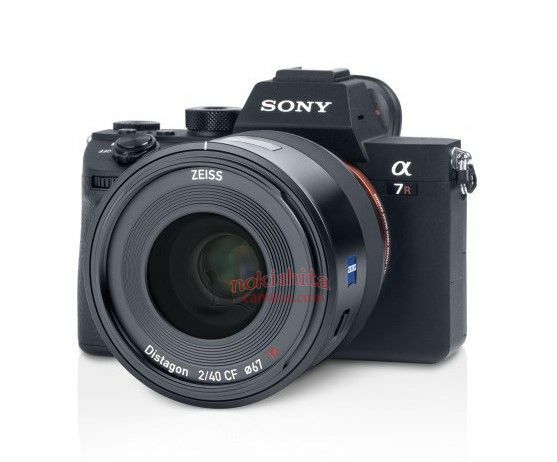 Author CameraeggPosted on June 5, 2018 Categories Sony Lenses, Third-Party LensesTags Leak, Zeiss Batis 40mm f/2 CF FE Lens, Zeiss Batis Lens, Zeiss LensesLeave a comment on Zeiss Batis 40mm f/2 CF Lens to be Announced Next !